arki_lab office is built on an evolving constellation of diverse disciplines, cultures and personalities uniting in a collaborative work process. We are a team of professionals from different backgrounds who aim to work with a cross-disciplinary approach. We aim to learn from each other by working collectively. Drawing inspiration from each other’s experiences, knowledge and skills is thus a key feature of the office. Currently, we are looking for two interns for the Fall Semester 2019 (5-6 months starting mid August): one who is passionate about design (Danish or English speaking) and one who is passionate about research, strategy and concept development (Danish speaking). Are you dreaming about working at an interdisciplinary studio, learning about other fields? Have you always wanted to discover new methodologies and design inclusive urban spaces? Are you enthusiastic about designing cities with people? 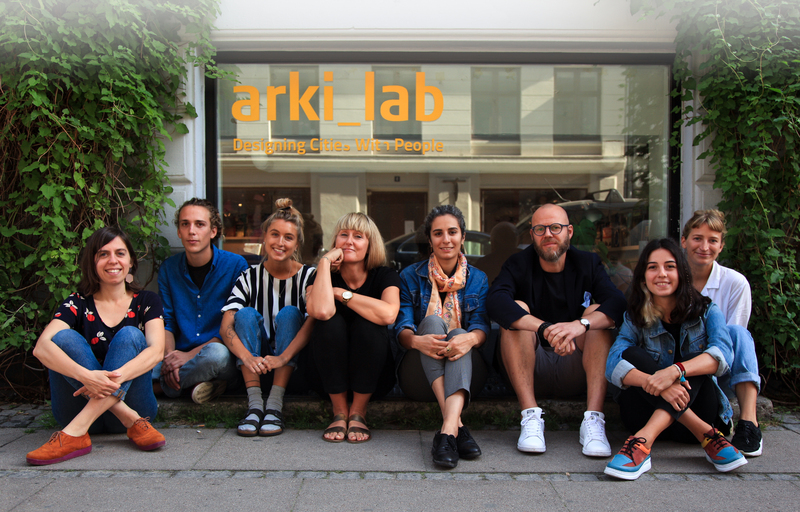 arki_lab is looking for an intern who can be part of our multidisciplinary team for a minimum of 30-37 hours per week, where you get a feel of what all that hands-on work is about. We offer a fun and creative work environment, and the opportunity to experience many aspects of working in a small, fast-paced team in our Copenhagen office in the heart of Nørrebro. You’ll be part of our on-going design projects and be exposed to a lot of different tasks, which will give you the opportunity to explore your interests and find out where your passion really lies. Click here to learn more about the internship. Brænder du for byplanlægning og brugerinddragelse? Og har du lyst til at omsætte dine teoretiske og analytiske kompetencer til praktisk erfaring? arki_lab leder efter en praktikant min. 30-37 timer ugentligt til at indgå i vores tværfaglige team i hjertet af Nørrebro, hvor du kommer du til at blive en del af det daglige arbejde på en dynamisk tegnestue med mange varierende arbejdsopgaver. Vi lover, at du bliver udfordret, involveret, engageret og kommer til at lære om byudvikling og brugerinddragelse på mange forskellige niveauer. Hos arki_lab er der højt til loftet med en flad struktur, hvor du selv er med til at sætte dit præg på projekterne, og du får faglig sparring og en personlig mentor gennem hele forløbet. Klik her for at læse mere om praktikken. Rasmus has extensive national and international experience working on large-scale masterplans, building design and public space projects, collaborating with a wide range of clients including city authorities and private developers, as well as with a distinguished list of architecture and landscape architecture firms. He has worked in leading positions for several years in top firms like White Architects and the urban consultant office, Gehl Architects, on projects in Australia, China, the US and most of Europe. 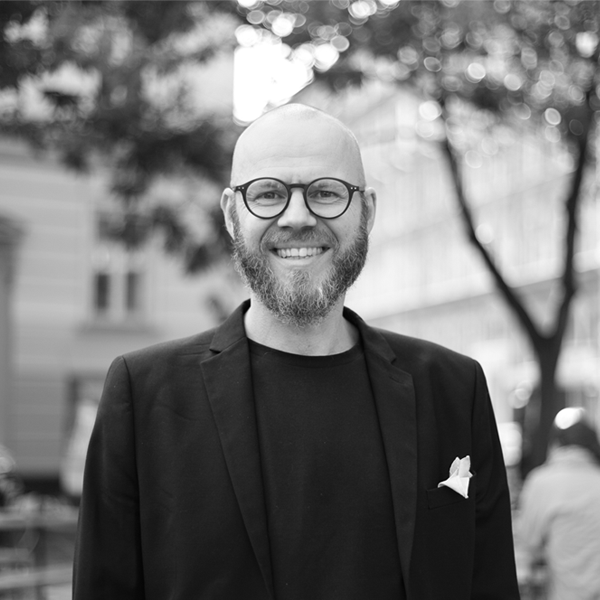 In addition to his work at arki_lab, he is also an Associate Professor at DIS: Study Abroad in Scandinavia, where he teaches Architecture and Urban Design, primarily to American students. He is a well-known guest speaker around the world with a special focus on the human dimension of architecture, urban design and city planning. Jeanette has extensive national and international experience working with most disciplines in architecture: urban space and building design, small and large scale urban development, urban strategies, involvement and change management, research, exhibitions and much more. She has worked at top architecture firms including White Architects, Arkitema, and Witraz, on high profile projects and architectural competitions. She has experience teaching architecture and urban design at high school and university level. She also has experience facilitating creative workshops at elementary schools with a special focus on engaging kids and young people. When managing involvement processes Jeanette excels at facilitating constructive dialogue, managing conflicts and shows contagious enthusiasm. 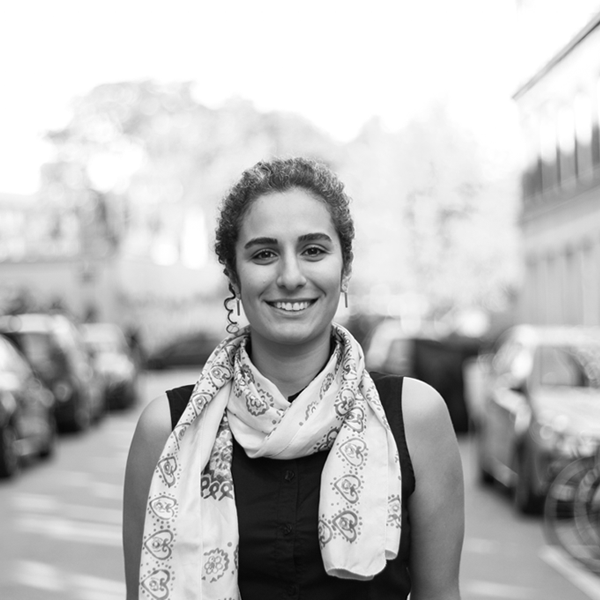 Yalda’s educational background in both architecture and urban studies enables her to have a holistic approach to urban design that encompasses social, economic and environmental issues as well as design qualities. Yalda has strong analytical skills and is experienced in interpreting and structuring the data collected from involving citizens into planning strategies and transforming them into actual design ideas. Yalda is largely interested in bottom-up planning, empowerment, and social sustainability and employs her skills and expertise to ensure that end-users’ ideas and aspirations gets through in the design process. At arki_lab, Yalda is involved in concept development and planning, as well as preparing reports, strategies and design based on citizen involvement ideas. She is also responsible for developing our engagement tools such as arki_nopoly and ArkiCity. Ekin has completed her Bachelor’s degree in Architecture from the University of Virginia in the US. Being exposed to the destruction of urban and historical fabric in Istanbul (with no regard to its citizen) guided her to pursue a design approach that aims for civic empowerment and engagement in creating spaces. She is particularly curious about designing for the ecological balance in urban landscapes. Her thesis project examined different field conditions as a strategy for urban connectivity, analyzing social, political and ecological stratification that exists in metropolitan areas around the globe. She enjoys working on urban analysis, focusing on drawing connections between cultural backgrounds and built environments. 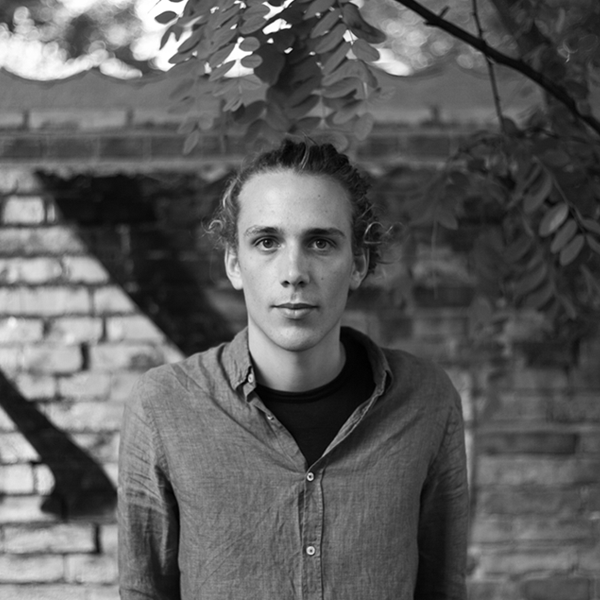 Andreas is currently doing his Master’s degree in European Ethnology at the University of Copenhagen. This study juxtaposes the study of cultural processes at a global level with insights from people’s everyday life. It seeks to understand how cultural historical and political prehensions might influence daily life and vice versa. Andreas focuses on how knowledge is translated from one context to another. With insights from feminist theory and gender studies he is interested in the partial, local and embodied nature of knowledge and how to use it in a responsible and accountable way. At arki_lab that entails to pay attention to the user-perspective and special insights gained from participant involvement while maintaining an active role as researcher in the knowledge-producing process. 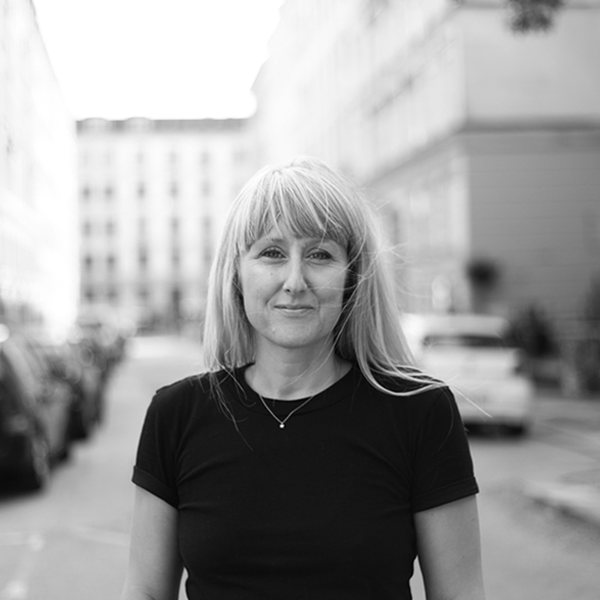 Bodil has a Bachelor’s degree in European Ethnology from the University of Copenhagen and a Master in Applied Cultural Analysis - a cross-cultural program that focuses on combining methods in innovative ways and hands-on training in cultural analysis. She is trained in problem-solving through ethnographic fieldwork, project management and effective and creative communication. 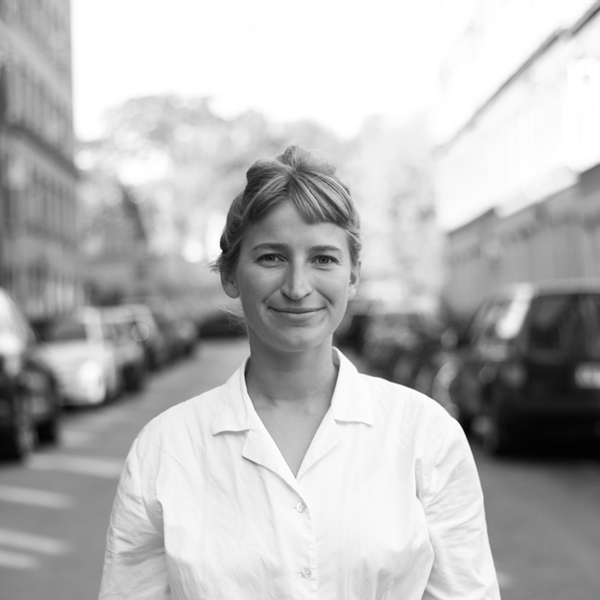 Through past experience with several fieldwork driven projects, Bodil became interested in the interconnectivity of spatial qualities and the collective cultural identity, particularly within urban contexts. She's curious about the appropriation of urban space and democratic development of cities, continuously questioning the process of urban-coexistence. 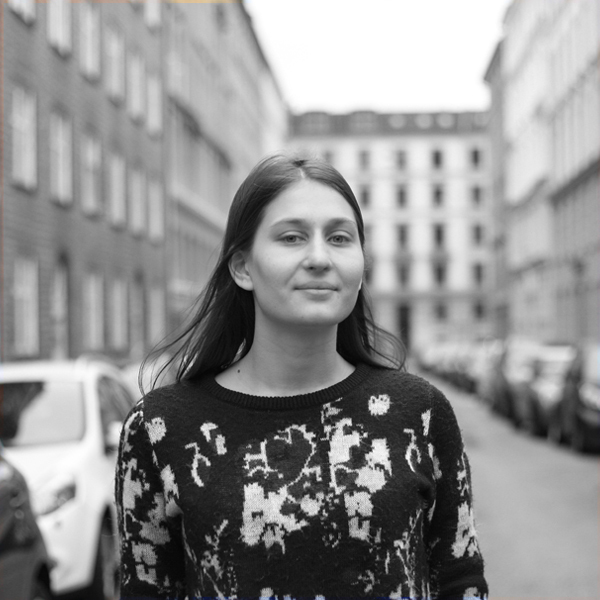 Dominika has completed her Bachelors in Urban Planning in Poland and Sweden. She is currently doing her Masters in Sustainable Urban Design at Lund University. Dominika has been working with urban prototyping and community engagement in Poland. Her work contributed to the first urban reconstruction in Poland, which was implemented after testing temporary solutions. She’s also been writing about healthy cities and participatory urban design in different Polish publications. 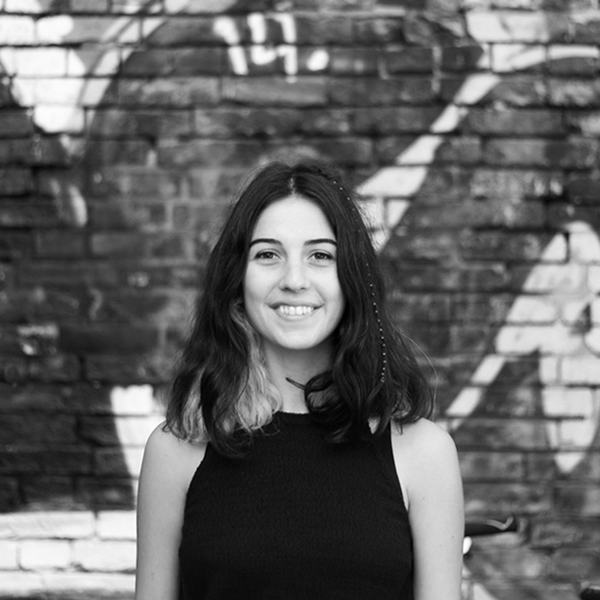 During her internship at arki_lab she’s excited to further develop her experience in designing cities with people. 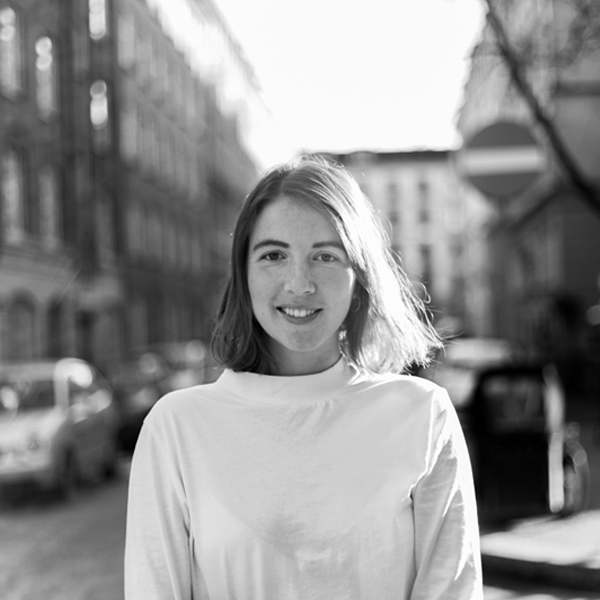 Anne Sofie has a Bachelors in Urban Planning from Roskilde University combining human geography and sociology with planning practices. Her interdisciplinary study-field has led to an interest in the relation between the built and social environment, through focusing on the users to understand this connection in the urban realm. She has taken this approach on different projects such as field studies in contemporary urban spaces, creating spatial identity and problem solving methods in urban and rural areas. Anne Sofie has a critical approach when working with different spaces, places and urban processes, and a main interest in user-driven processes and creative urban development.